At ABI, supporting the local community and charities is particularly important to us. 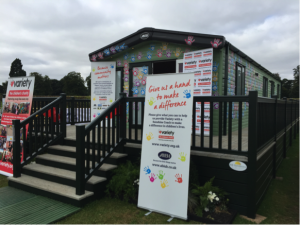 Back in 2015, we invited visitors to The Lawns Show to ‘Give us a hand to make a difference’ within the local community. We had created a Sensory Space, a specially designed ABI with thoughtful features to allow it to be enjoyed by children with learning difficulties which was built with support from our community of suppliers in order to be donated to Variety, the Children’s Charity. We wanted to do more than just donating this Sensory Space though! 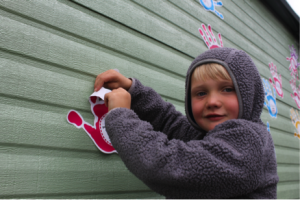 In order to get the whole holiday home community involved in our project, we allowed visitors to the show to decorate the van’s exterior with hand print stickers for a small donation. The results were phenomenal – from this event alone, £1000 was raised and put towards a Sunshine Coach to help disadvantaged children across Yorkshire. 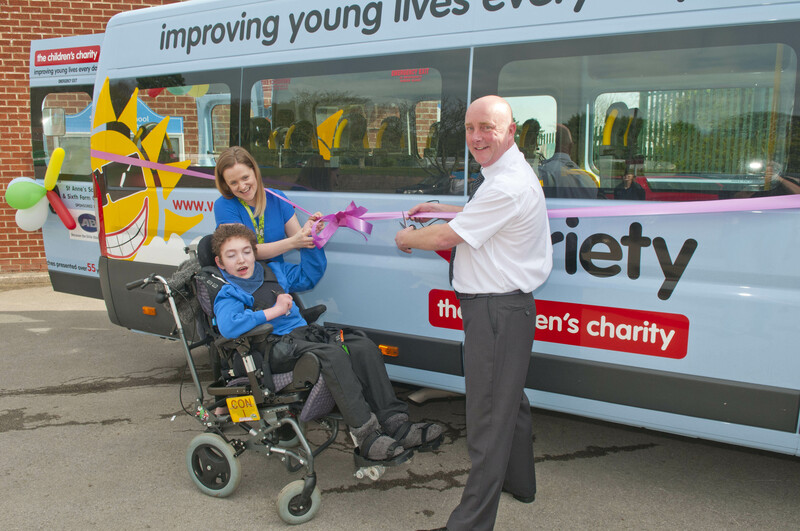 Fast-forward 2 years, and St Anne’s School – a special school based in Welton, East Yorkshire – are delighted to be receiving their new Sunshine Coach! 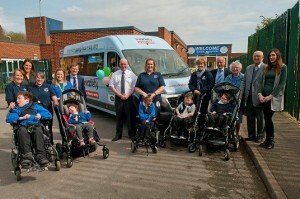 St Anne’s School currently caters for 130 pupils, aged 2 to 19, who have a vast range of disabilities. The school believe that regular trips, for example getting the pupils out into the local community, are vital for the children and help them to prepare for life after school. The fantastic Sunshine Coach, which has a tail lift, will ensure that all pupils can benefit from these invaluable trips out and will attend swimming once a week, as well as Rebound Therapy and horse riding on a regular basis. A massive thank you to everyone who attended The Lawns Show in 2015 and helped contribute towards the fantastic Sunshine Coach.